Sensational Refurbishment Of This Former 1960s Factory Available For Rent Located In The Heart Of Clerkenwell. 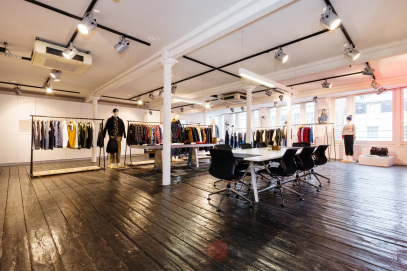 For those seeking an authentic warehouse aesthetic, as opposed to a traditional commercial property, 27 Gee Street offers one of the most inspiring workspaces in the area. 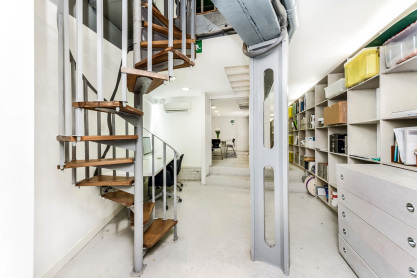 This office space could be ideal for a host of occupiers looking for an HQ style property in the heart of Clerkenwell's creative district. 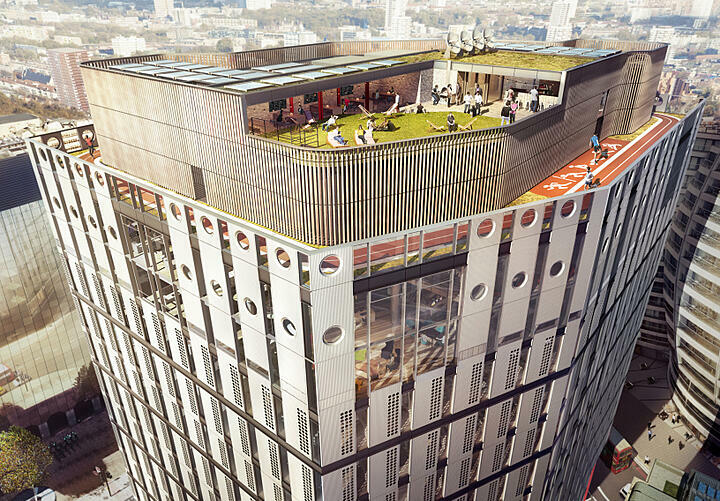 Beautifully designed offices, co-working space, meeting rooms and event space in the heart of Shoreditch. 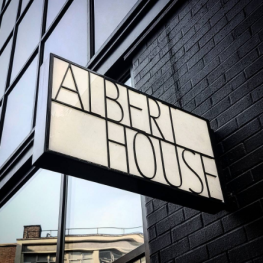 Albert House is a building that’s hard to miss. If you’ve ever hit Old St roundabout, you’ll know Albert (affectionately known as Big Al in the office). It looms over Old St just as you turn off the roundabout into Shoreditch, on the right-hand side, around 40 yards from the tube station. 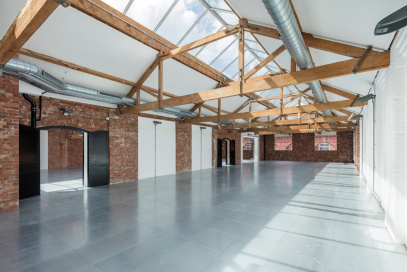 Open plan converted Warehouse with trendy fit out - This space was previously occupied by a renowned Fashion Designer. 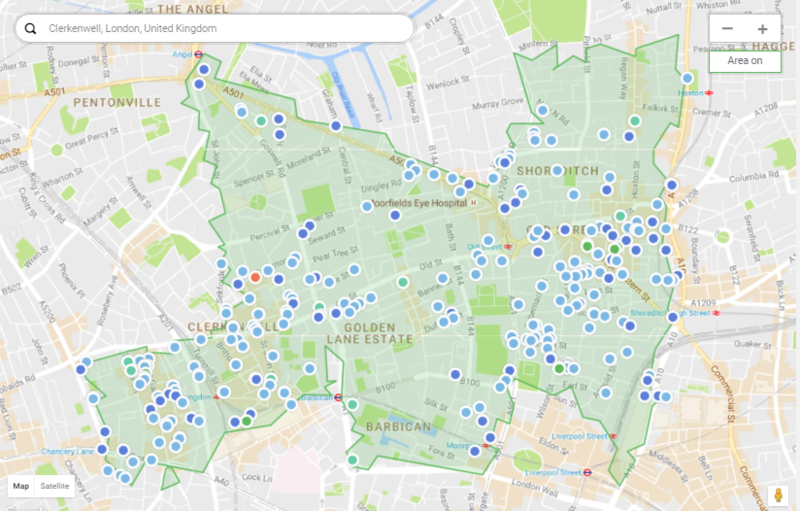 In the immediate vicinity are multiple Cafes, Restaurants and Bars with Hoxton square a 2 minute walk! 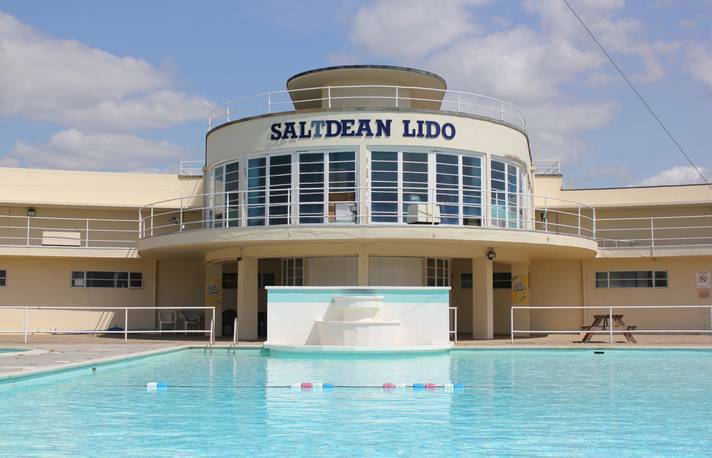 The office is arranged over ground and lower ground with the ground floor benefiting from floor to ceiling windows, giving the property good natural light. The office also maintains its charm with characterful features such as wooden flooring and exposed brickwork. The property was brick-built, with iron girders and columns, all of which have been exposed as part of its most recent refurbishment. Having undergone a light refurbishment in the reception area, it now comprises of a timber flooring including an overhaul of furnishings throughout. Furthermore, any prospective tenant will have the luxury of utilizing the onsite commissionaire to assist with clients and staff members upon arrival.